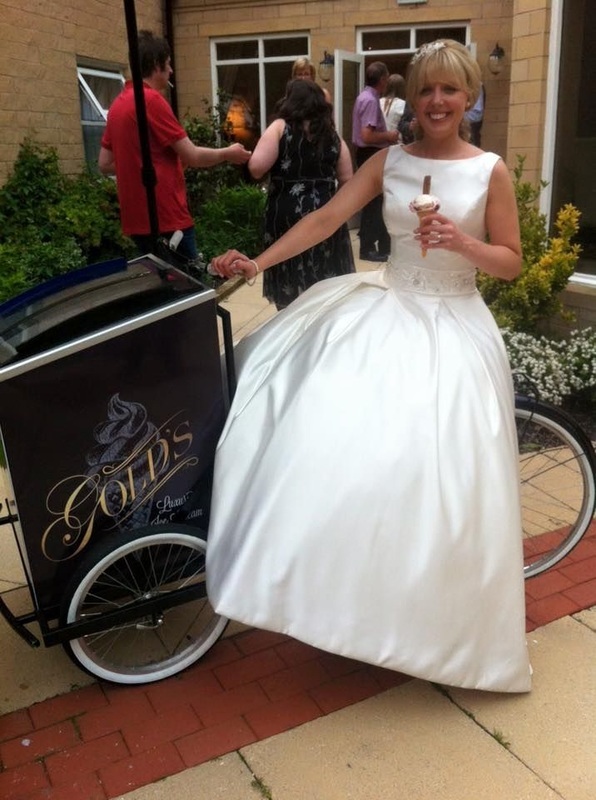 Why not indulge yourself with our classic ice cream tricycle that will wow at any occasion from weddings to corporate events. 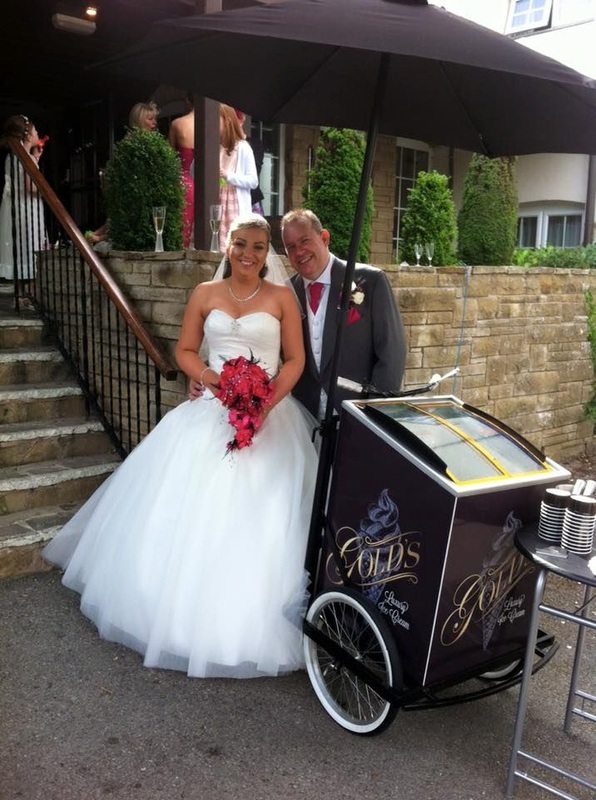 Our luxury ice cream tricycle is designed to fulfill all your guests requirements no matter how young or old. 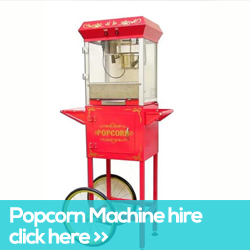 Our tricycle comes with your own dedicated server who will be on hand at the event for the desired time. 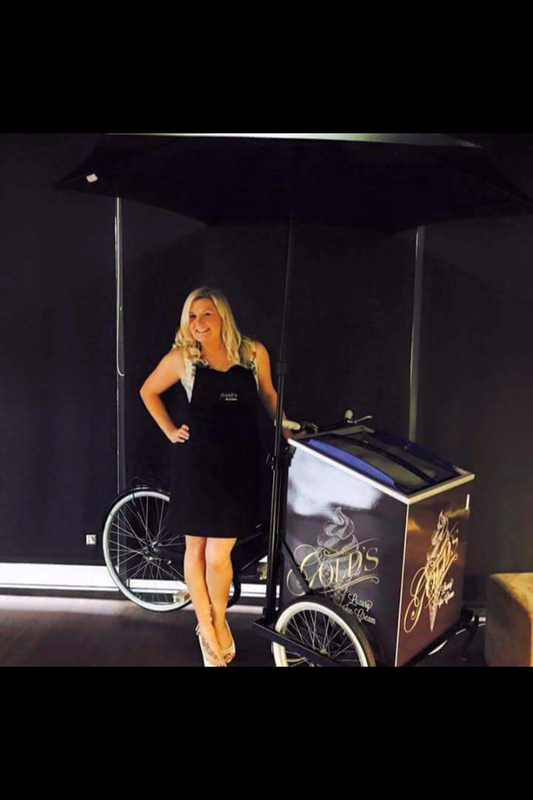 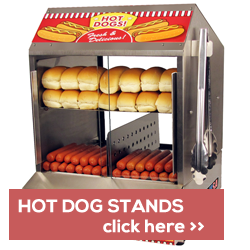 If you are looking for a great quality ice cream cart hire then why not get in touch with us today and let us provide you with a quote and help you with your requirements.